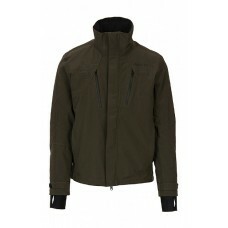 Waterproof and breathable active jacket in 2 layer fabric design on the hunters moviments. 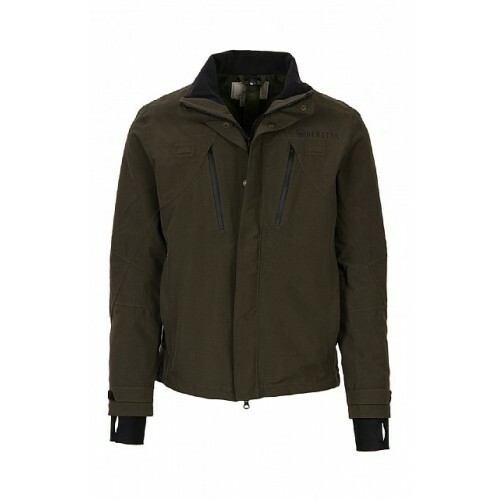 The fabric is a light silent microfiber with Beretta BWB membrane bonded on the face material. 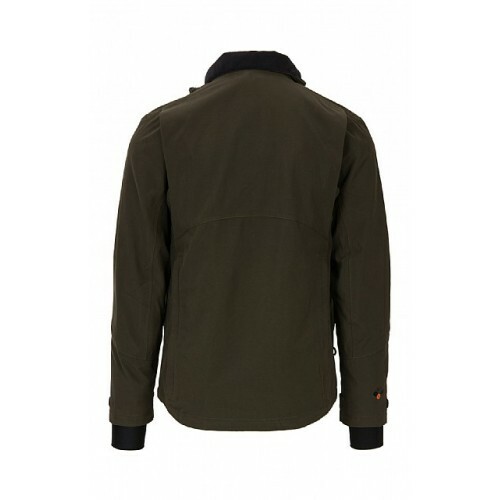 Inside breathable lining. 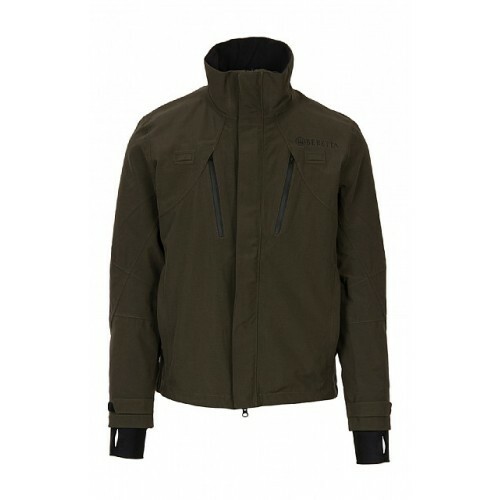 In extreme weather condition or early in the morning you can combine the jacket with the BIS - Beretta Interactive System. Front zippered pockets with microfleece lining. Inside one hand drawstring regulation. Special offer, usual rrp is £225.